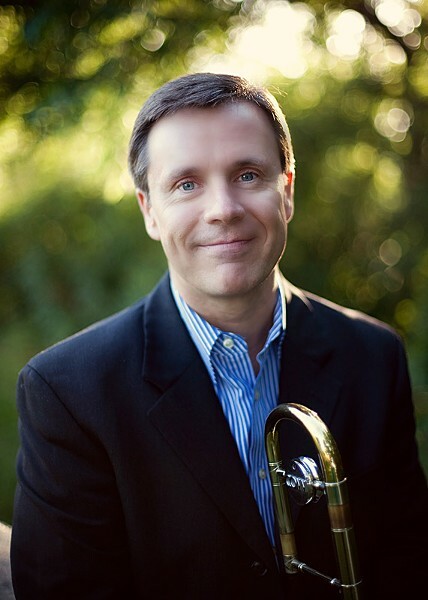 "Together Again" is the title of the upcoming concert featuring trombonist Mark Kellogg and pianist Tony Caramia. It not only alludes to the length of time since the two musicians have performed together in Kilbourn Hall, it also recalls the title of the second duet record by pianist Bill Evans and singer Tony Bennett. Kellogg and Caramia both love the Evans/Bennett mid-1970s collaborations, so they chose 10 songs from the albums to play at the concert. While Caramia's piano will explore the tunes Evans first played, Bennett's vocals will be replaced by the gorgeous tone of Kellogg's trombone. Mark Kellogg and Tony Caramia perform Tuesday, July 30, 7:30 p.m. at Kilbourn Hall, 26 Gibbs St., $10, esm.rochester.edu.